Subscribers, copies of the classic bestseller The Food Lover’s Guide to Paris: The Best Restaurants, Bistros, Cafés, Markets, Bakeries, and More by Patricia Wells, author of the award-winning Bistro Cooking, and for more than two decades the restaurant critic for The International Herald Tribune. Including 40 recipes. Free book giveaway to two subscribers ends May 22, 2014. A $16.95 U.S. value. The Food Lover’s Guide to Paris is the enchanting and delicious revision of the classic bestseller with all new photos, 450 entries, 345 of which are entirely new. In this beloved culinary guide, Patricia Wells takes readers, travelers and diners to the best restaurants, bistros, cafés, patisseries, charcuteries, and boulangeries that the City of Light has to offer. Each entry includes detailed practical information, from the closest metro stop, to the best way to make a reservation, and the not-to-miss specialties of each spot. 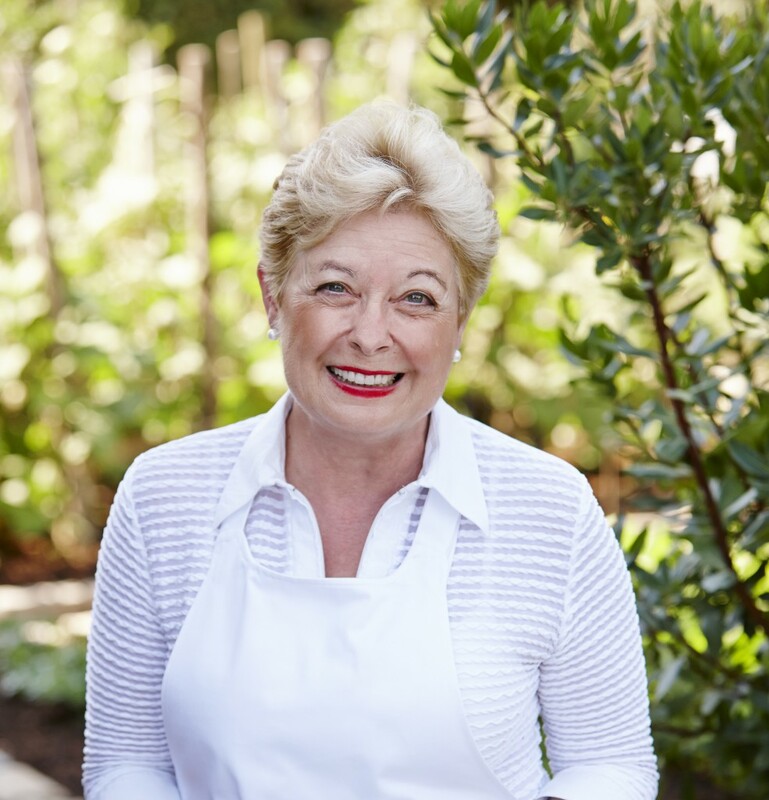 No matter your budget, no one should be disappointed when dining in Paris, and as an inveterate culinary explorer and authority of all things French, Patricia helps you choose your perfect dining experience. Excerpt from The Food Lover’s Guide to Paris, “Reprinted with permission from The Food Lover’s Guide to Paris by Patricia Wells, copyright ©2014. Published by Workman Publishing Compnay.” Including recipe for Willi’s Wine Bar’s Bittersweet Chocolate Terrine. A Woman’s Paris® is a community-based online media service, bringing fresh thinking about people and ideas that shape our world and presents a simplicity and style, in English and French. Loved your former book, and I will love this one! From a fellow Francophile. Can’t wait to peruse your new book. How I envy your living full time in France! I only manage a trip a year, and that has been for 35 years. 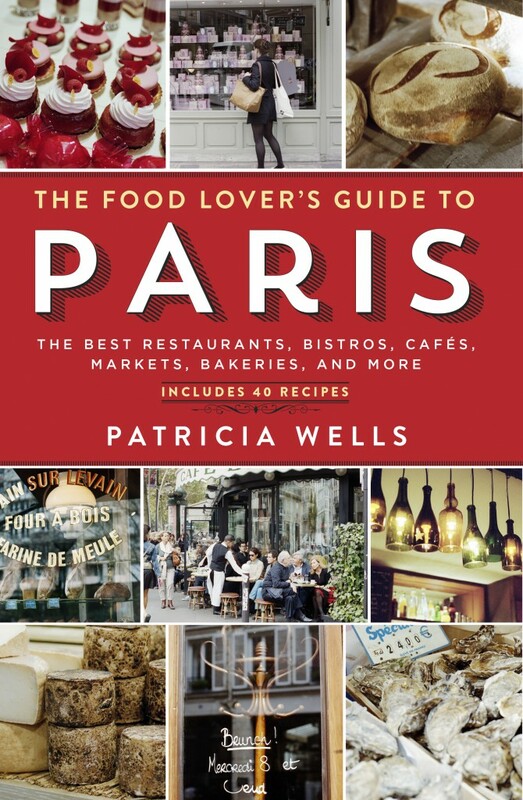 Leave a reply on "Patricia Wells’ “The Food Lover’s Guide to Paris” – free book giveaway to 2 subscribers!"